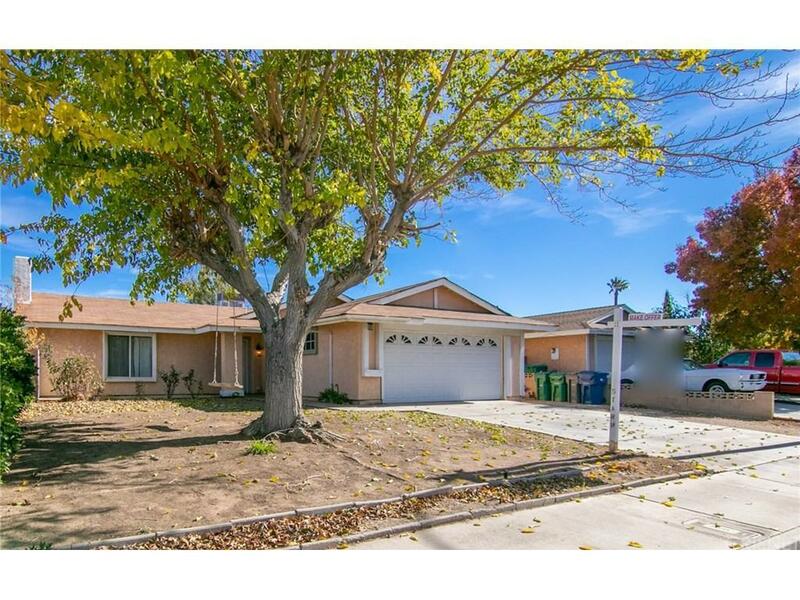 Location Location, Single Story 3 bedroom 2 bathroom Gem in an established neighborhood of east Palmdale within walking distance restaurants, grocery stores and minutes from the freeway. This home will not last. Seller is motivated to sell!! NEW CARPET AND PAINT BEFORE CLOSING OF ESCROW!! You will not find a diamond in the rough anywhere else!! NEW LOWERED PRICE !! THE PROPERTY IS NOW READY FOR ITS NEW FAMILY BEFORE CHRISTMAS! NEW PAINT! NEW CARPET! Sold by Krikor Partamian BRE#02050322 of Johnhart Real Estate.